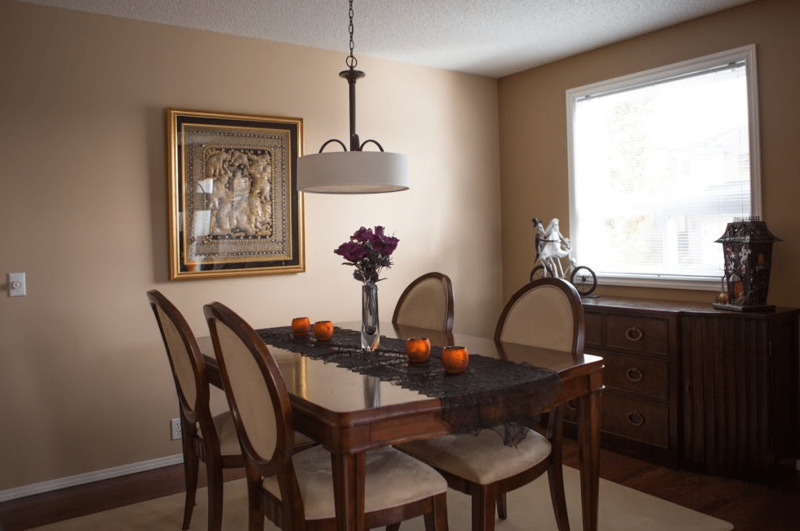 Finding a trusted professional home additions contractor in Calgary shouldn’t be a daunting task if you reside in the Southern Alberta area. 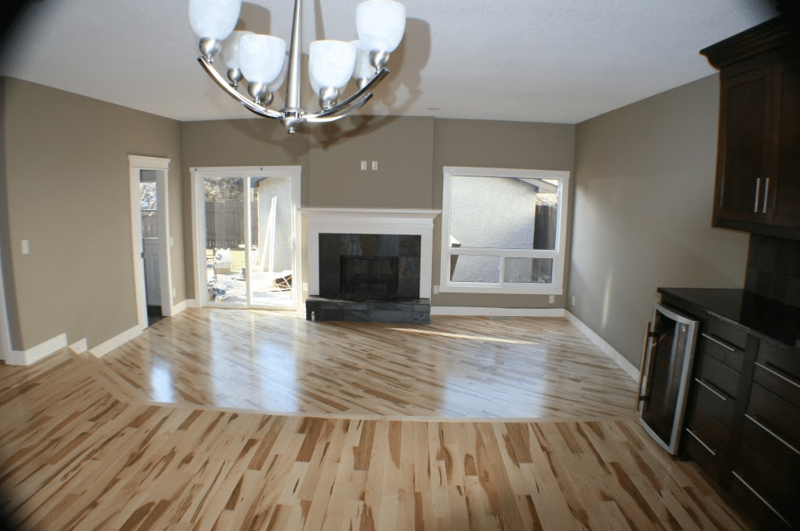 Welcome to Golden Acre Renovations, a fully-fledged Home Additions Calgary, Basement Renovations and Remodeling company known for both developing and renovating residential properties. 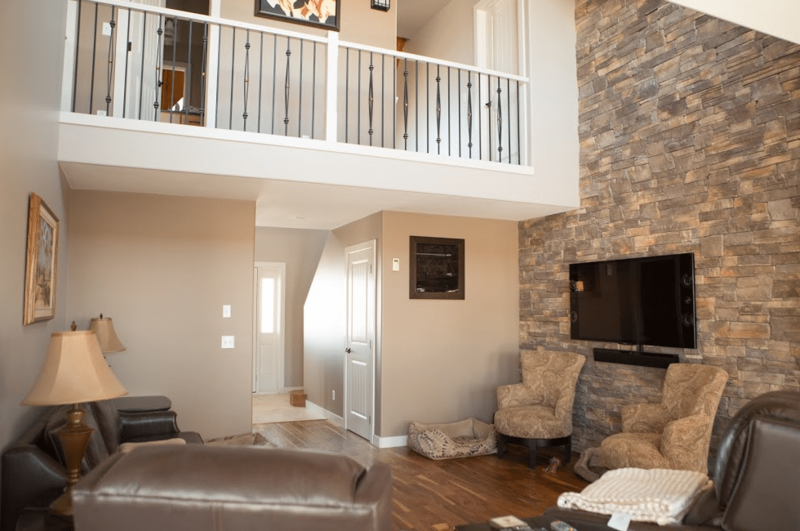 We are 100% Calgary owned and operated, boasting of an incredible track record in developing structural renovations including custom home additions. We are bonded, licensed and insured to design comfy and livable homes for families, utilizing modern and traditional designs with an innovative approach to renovations. 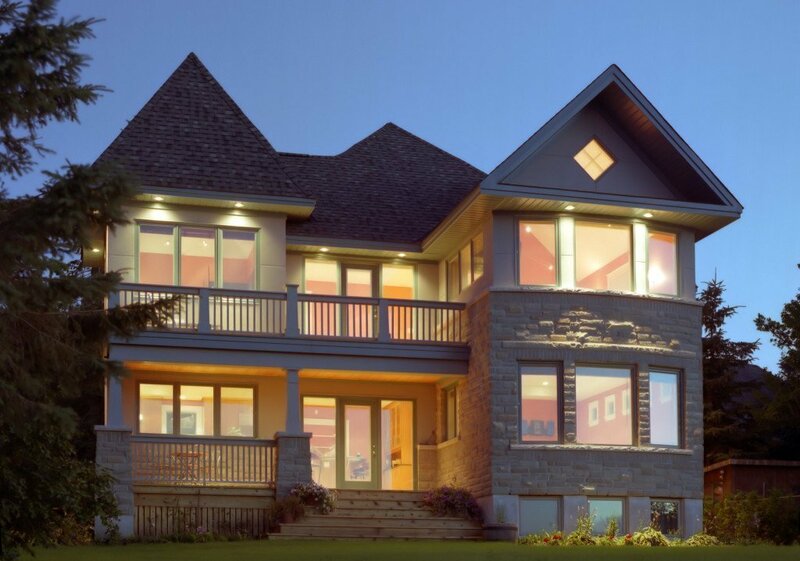 The ability to design and create exquisite home additions and extensions is as a result of multiple years of industry experience in extreme craftsmanship. 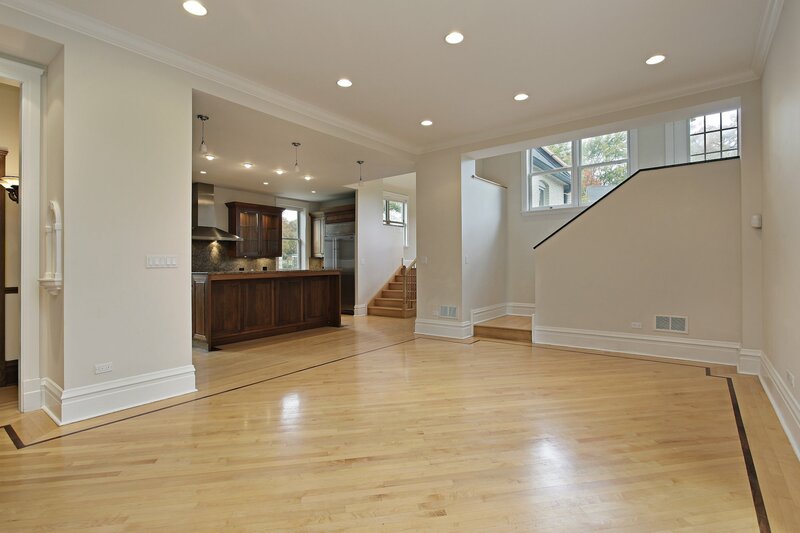 Golden Acre Renovations is an award-winning contractor whose focus is to deliver as per the client’s expectations, on-time and on-budget. As well as having decades of combined experience, we have the requisite industry certifications, licenses, and reputation for each project. Each of the hundreds of projects we have undertaken and successfully completed over the years speaks of the quality we adhere to and the great pride we command. 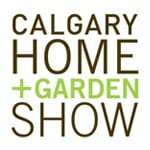 For all unique, contemporary designs suitable for all types of homes and small and mid-sized businesses in Calgary, don’t look elsewhere. We don’t approach any project merely because we have been selected to handle it. As experienced professionals in the renovation industry, we ensure every aspect of planning, architecture, and execution is done right. 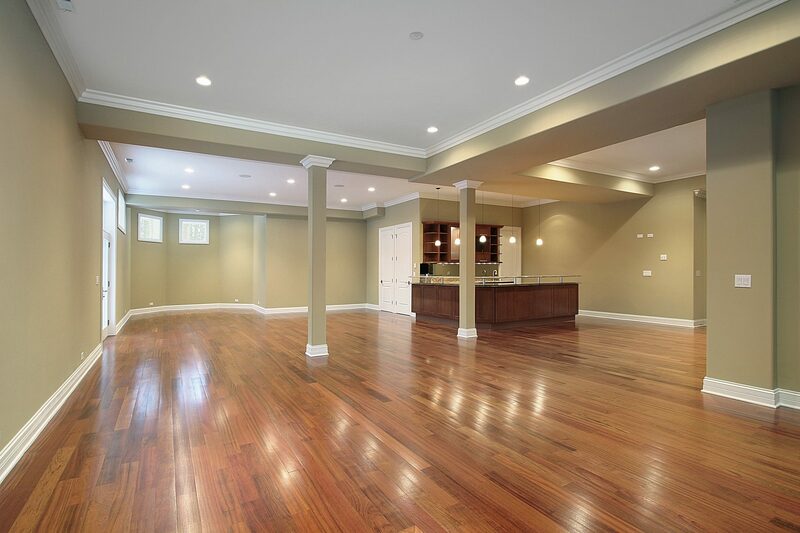 There will be that initial visit for estimates and proposals followed by project scheduling and delivery. 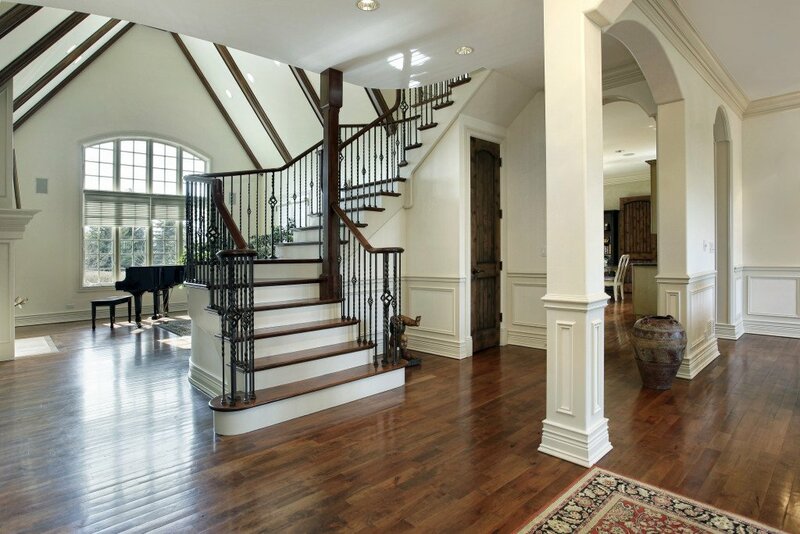 Throughout each step of the project, QUALITY stands out as our most important factor of consideration. That’s because we commit to walking the extra mile and attending to every detail, schedule and customer request. We strive to ensure each client is satisfied with our work, much like we’ve been doing all along. 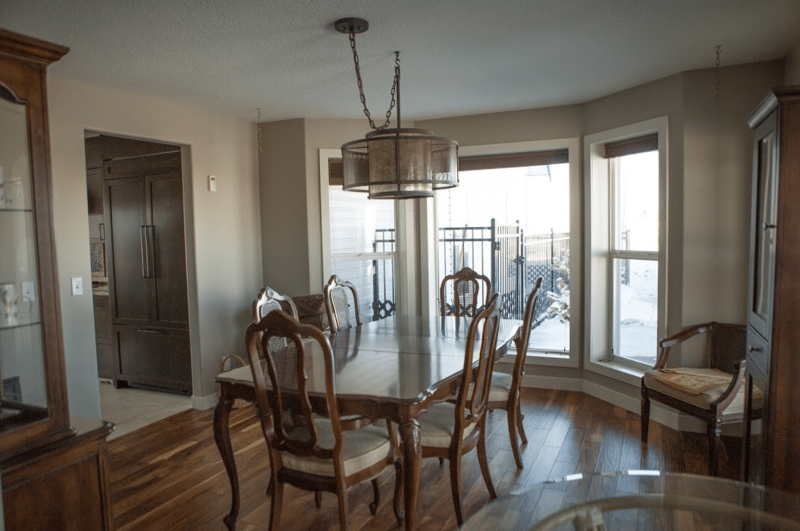 For any Home Additions Calgary contract, we include extensive engineering and business knowledge as well as valuable directions from known Real Estate professionals. This not only means that you get value for your investment, but even makes it easy to sell the house later. In each and every project we immerse ourselves in, integrity serves as a roadmap. We uphold professional integrity, choosing to be honest and transparent in everything, including when billing the client. That’s why many of our clients come back with other projects and refer their colleagues to us. We are Golden Acre Renovations.